The Newport is the ultimate traditional style executive chair. 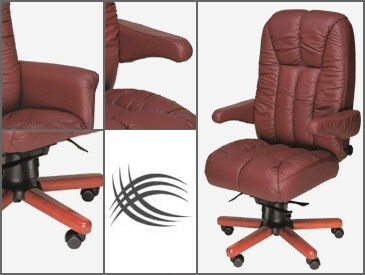 Complete with fully adjustable ergonomic features, this design is perfect for the executive office, conference room or home office. Adjustable for computer work, teleconferencing or relaxation.